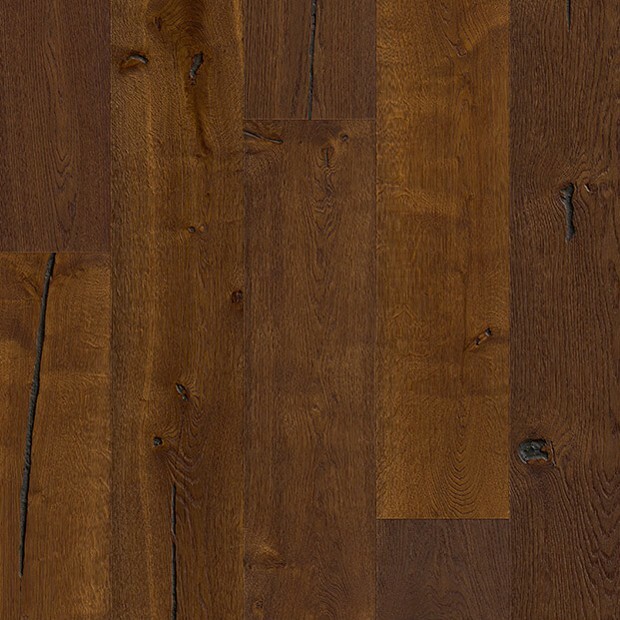 Caramel, tobacco leaves, gold and cocoa mix and match harmoniously on the surface of this astonishing floor from Quick-Step. 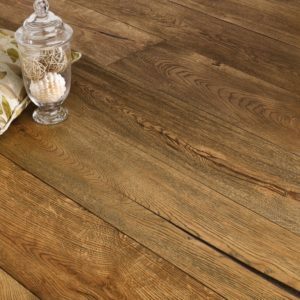 Featuring a stunning colour palette and rustic-grade grain, this Caramel oak oiled IMP1625 product from the Imperio range is made to be admired. 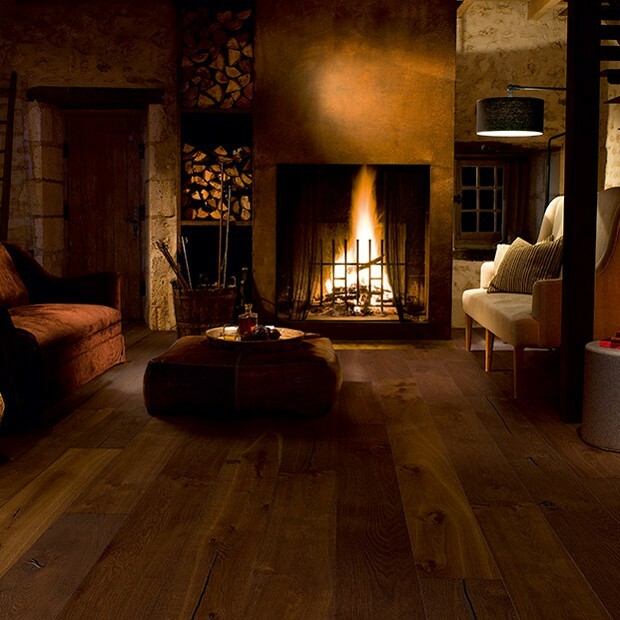 With a brushed and natural oiled finish, the 3mm veneer displays rich brown tones that can make any room memorable. 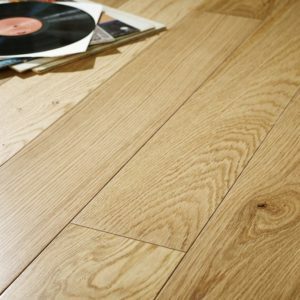 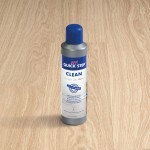 The super wide and extra long planks make Caramel Oak Oiled perfect for larger rooms or open plan areas, where it can be quickly installed by almost anyone using the click system. 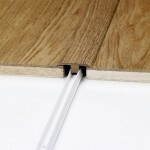 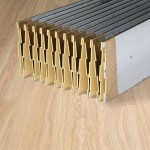 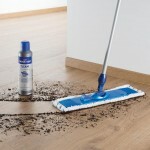 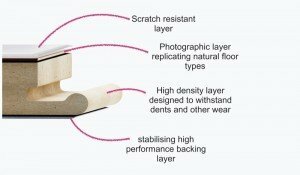 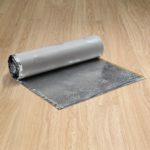 A valuable investment for any home, this floor also comes with a lifetime warranty.